Make every detail count with these couture lash and brow groomers. 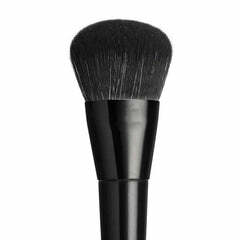 The angled liner brushes feature premium bristles held in a firm shape to create flawless brow designs and lip contours. The pro pencil brush lets you blend your lines perfectly, while the lash and brow groomer helps separate your hairs to create a neat, polished finish.